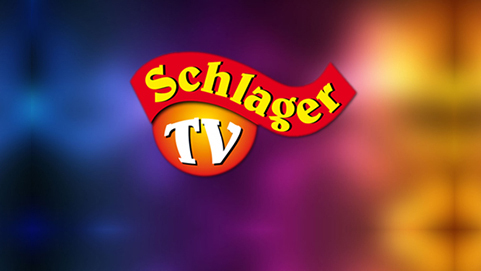 Schlager TV is the first German music channel from Holland. 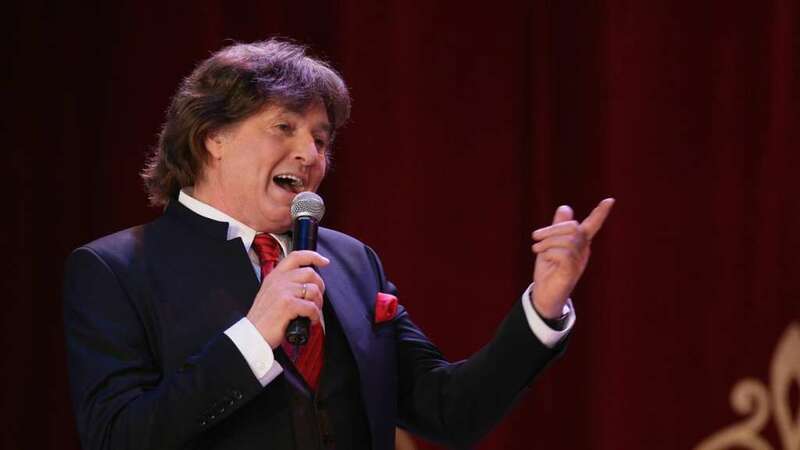 Viewers can enjoy the music, the culture and the beautiful landscapes from the “Lands of Alps”. 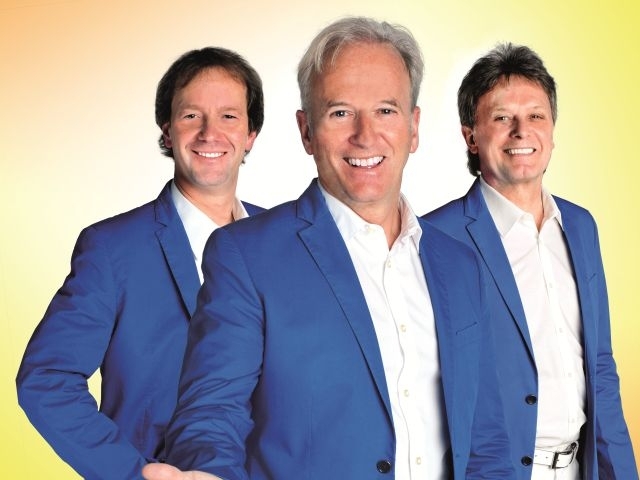 Ninety-percent of its programming is popular folk music from Australia, Germany, Switzerland and Northern Italy.